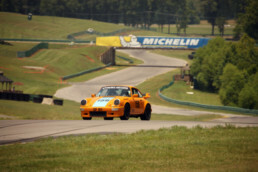 Recently chosen as one of Car and Driver Magazine’s Top Six Road Courses in the nation, Virginia International Raceway is a multi-purpose road course offering professional and amateur auto and motorcycle racing, as well as a wide range of track events. 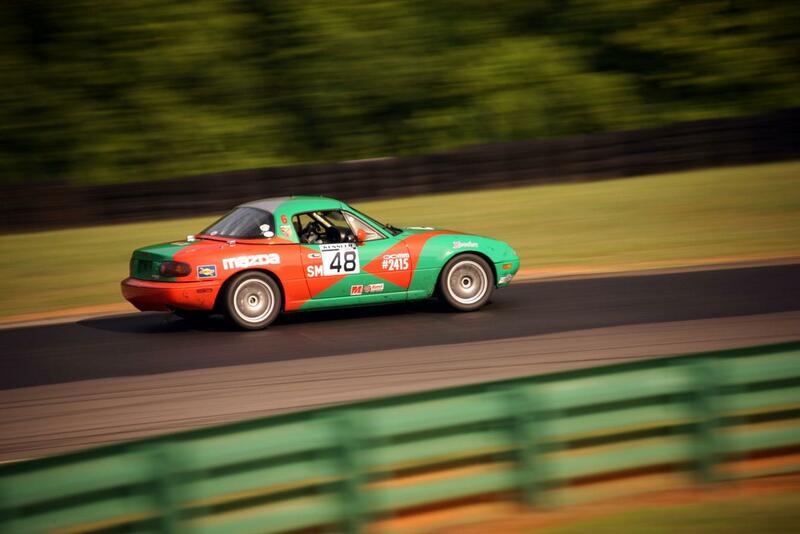 Each year VIR draws tens of thousands of spectators for some of the best road racing in the country. 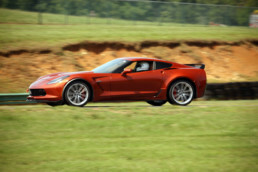 It’s uphill Esses and sharp elevation changes not only make it a favorite among fans and drivers, but have also established it as a prominent testing facility for the automotive industry. 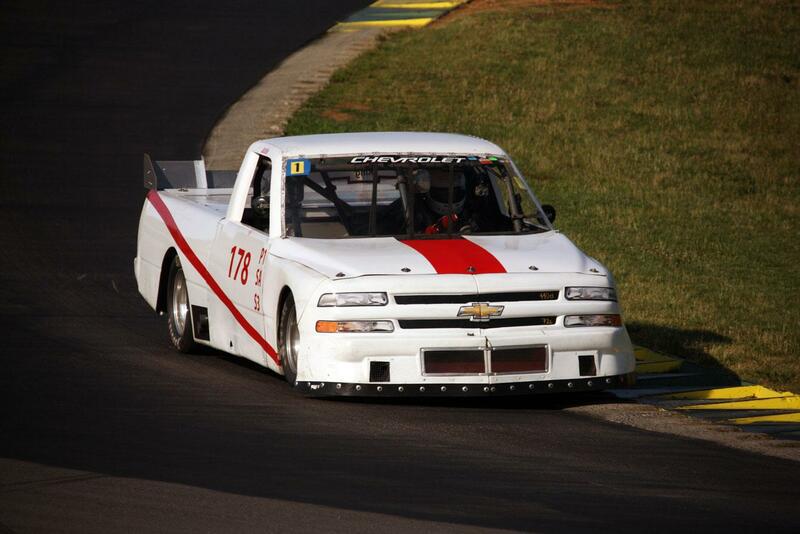 We will be utilizing the classic 3.27mile long Full Course track configuration at this event. 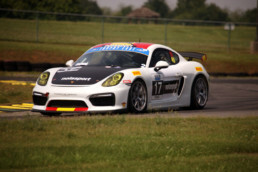 The SCDA takes pride in hiring top classrooms instructors with a well accomplished racing career. Please plan to get to the track no later than 7:00 AM. The day’s schedule can be printed below. 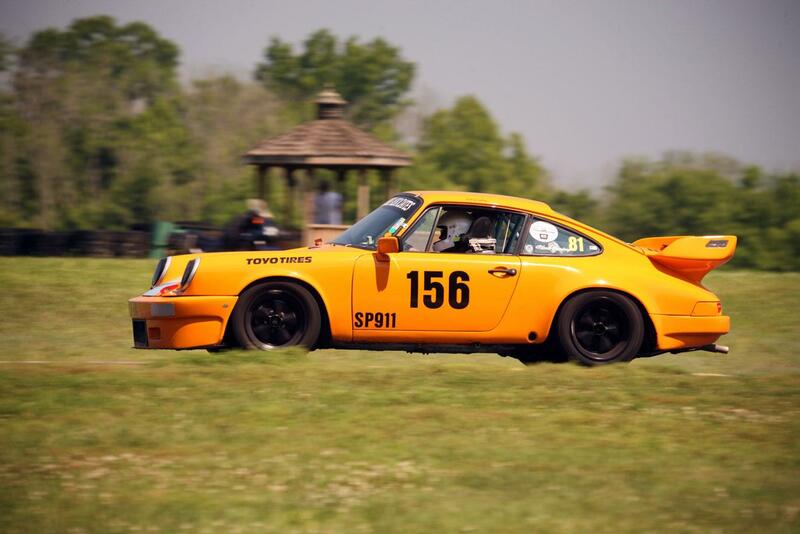 There is no sound limit at VIR events. 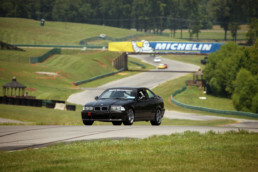 The SCDA will be providing complimentary donuts and coffee at VIR events. Fuel is available at the track, self-serve with a credit card. 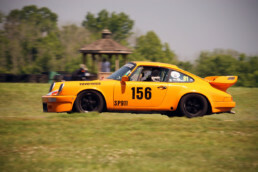 A professional photographer will be available at select SCDA events. September 23rd (Monday) and 24th (Tuesday). 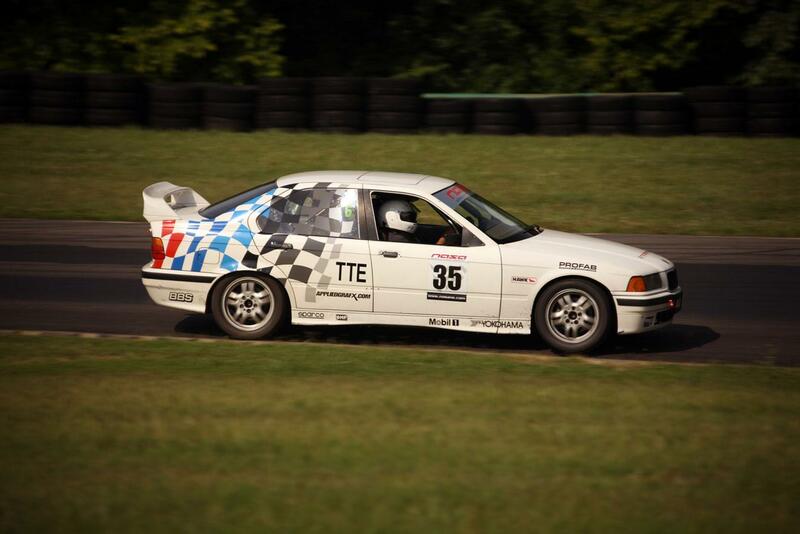 VIR event entry fees are $389 for a single day or only $699 for a 2 day event. Register 1 month prior to the event and pay only $339 for one day and $649 for Both days. 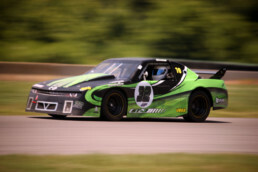 Complete 2019 Schedule of SCDA driving events. These fees can be paid either at the gate, or in the staging area on Sunday. 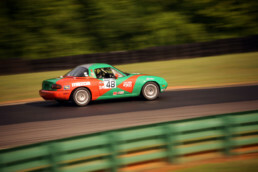 If participants have lodging with VIR, they can enter at the following times: Pre registered Villa renters at 3:00 pm, Pre registered Lodge guests at 4:00 pm and all other lodging is after 5:30 pm. Please note that no trailers are permitted on property till after 5:30 pm including lodging guests. You can enter when you arrive, however note you cannot interfere with the operations of the current event. 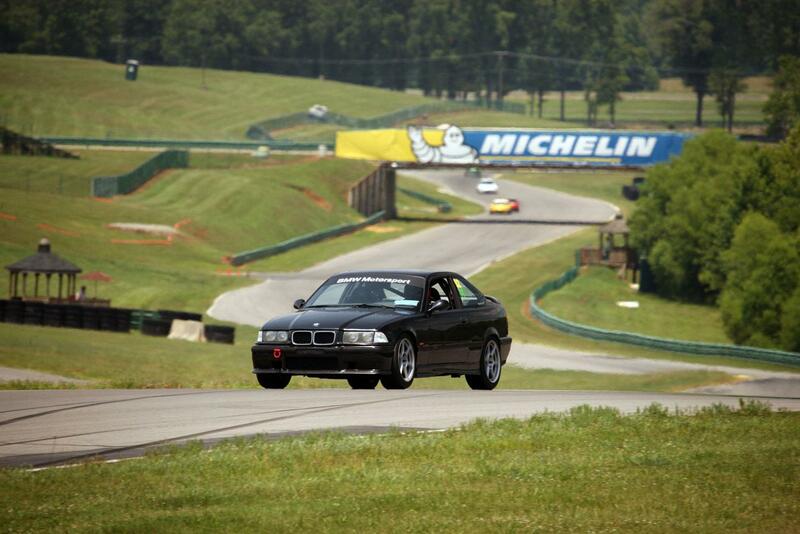 Also please note that VIR does not permit any type of track activity on our access roads, specifically cooling down track cars, or brake bedding. 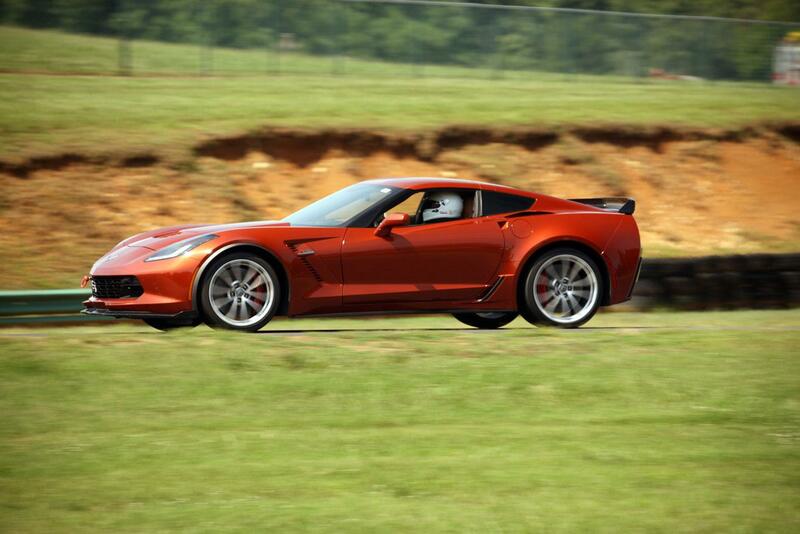 Please note that camping is permitted at this track. The Pagoda Grill serves Breakfast and Lunch located in the VIR paddock. 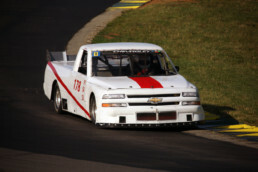 TMI Racing Supplies is open 7 days per week. 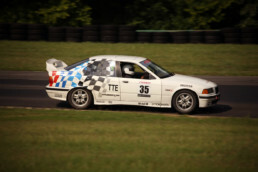 TMI carries a full line of motorsports equipment and supplies. The TMI store will be open 7 days per week for package pick up during normal business hours. On scheduled weekend events the store will be open from 7 am to 6 pm. Please note that all packages will be logged in and signed for at pick up; individuals requesting packages must show a valid identification at pick up. 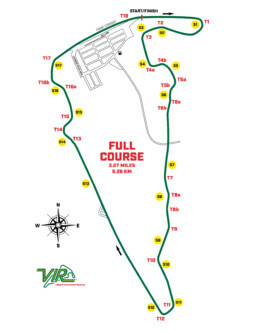 If participants have lodging with VIR, they can enter at the following times: Pre registered Villa renters at 3:00 pm, Pre registered Lodge guests at 4:00 pm and all other lodging is after 5:30 pm. Please note that trailers are NOT permitted on property until after 5:30 pm the day before the event starts including lodging guests.